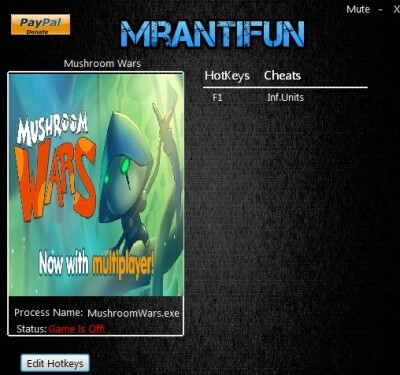 In this article you can download Mushroom Wars cheats. This trainer +1 has been created by MrAntiFun for game version 1.0. All cheats on our site you can download without registration, so this hack available for download free. With this trainer you will get the advantage in your game. But first, a bit of information about the game. 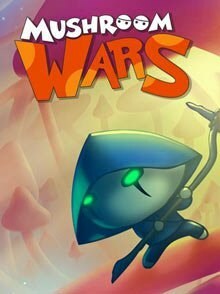 On its surface, Mushroom Wars comes across as a cutesy game that might be better suited to children than adults, with a simplistic art style and user interface. You’d be wrong to approach it this way, as the game is deceptively difficult. The game begins easily enough, with competent tutorials explaining the game’s mechanics, but rapidly becomes a tough, pure RTS experience.